It is difficult to imagine a world without lights, computers, stereos, or microwave ovens. A few hundred years ago, these items had not yet been invented. Even if they had, there wouldn’t have been any place to plug them in! When electricity was originally used for practical purposes, it was used for communication in the form of the electric telegraph and the telephone. Petroleum and paraffin lamps were still lighting homes until the late 1800s, when Thomas Edison developed the light bulb. Edison was also responsible for the first central power station and many power companies still bear his name. If you compared today’s power requirements to what was needed 100 years ago, you would be shocked! Today, power plants located all over the country generate electricity with huge turbine generators that are driven mostly by fossil fuels, nuclear energy, or hydropower. There are many factors that contribute to our growing demand for electricity. 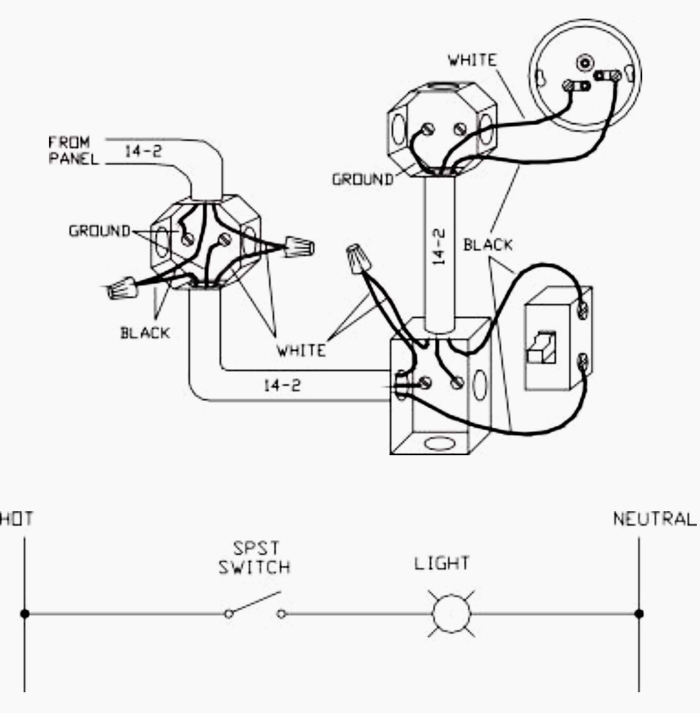 But for now, let’s get back to the subject of residential electrical wiring. Electrical systems can seem like a confusing mess of wires, connections, and hidden boxes! 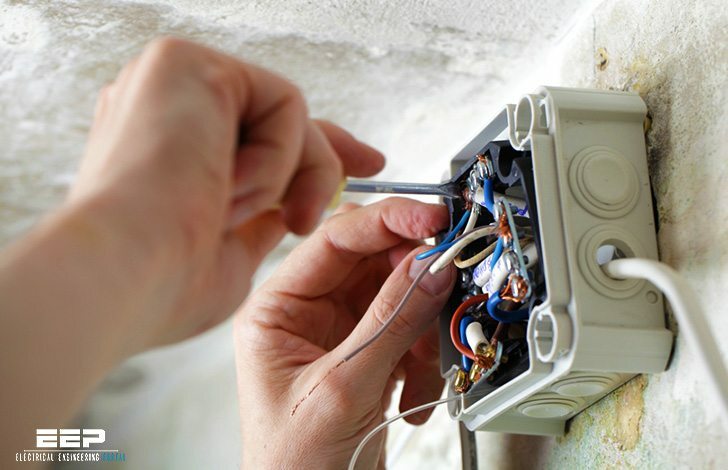 If you use common sense and take the necessary precautions, you can easily and safely handle most home wiring projects. Working with electrical wiring can be intimidating because of the potential for serious injury. 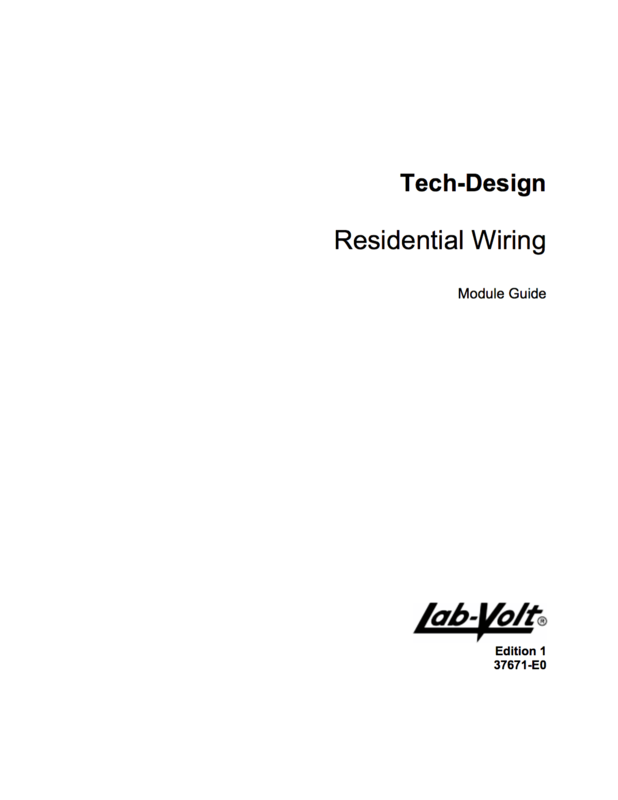 As you learn more about electricity and wiring, you will become more confident. Let’s begin by going over the fundamentals of electricity. AC (Alternating Current) changes constantly from zero to 120 volts and then back down to zero to minus 120 volts. This cycle repeats itself 60 times every second. In terms of your electric service, this is referred to as 120VAC 60Hz.